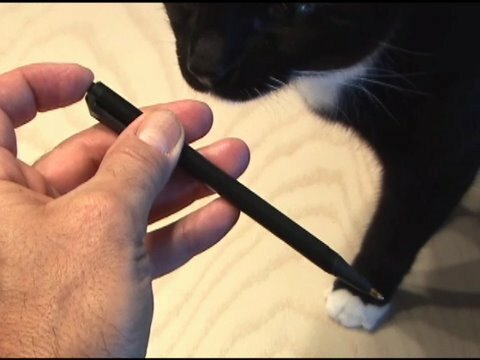 Want to make a sneaky stink pen that emits a foul odor? This is it! ← Hot Babe Blood Stunt Double!